Creating an User Interface Study. Let’s start out by creating a New… document set to letter size, and RGB. Then we will use the Place… command to place an image. 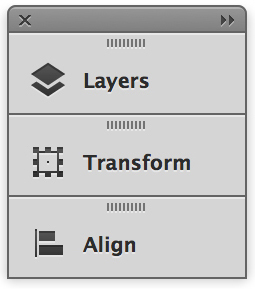 We will be resizing the Artboard and making a Template layer. After which we will create a New Layer….